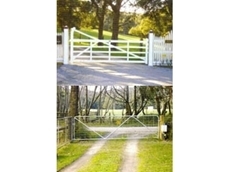 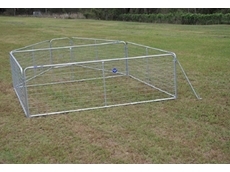 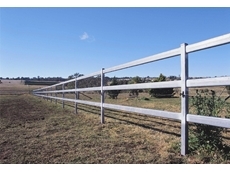 Brian Fencing Services provide security fencing, urban fencing and rural fencing supplies. 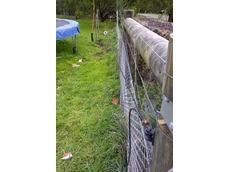 14/07/08 - Fencepac provides design, supply and installation services for a range of fencing products that include pool fencing, commercial fencing, rural fencing and domestic fencing. 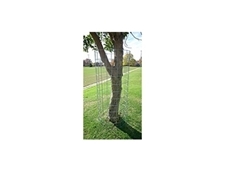 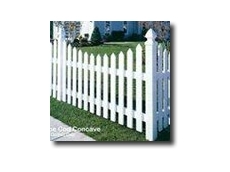 11/07/08 - Fencepac designs and distributed an extensive range of fencing products suitable for installation in domestic, commercial, rural and residential constructions. 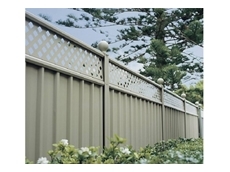 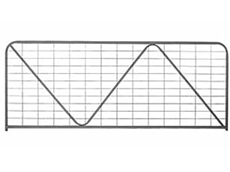 10/07/08 - Fencepac offers sales, installation and support services for a range of fencing products and accessories. 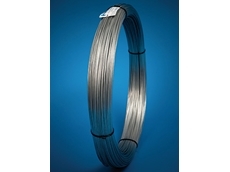 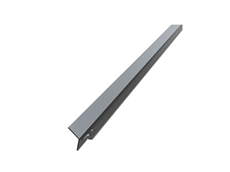 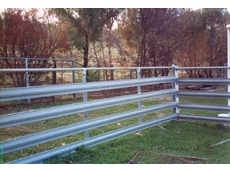 The fencing products supplied by Fencepac can be used for rural and commercial fencing applications.